The first and only guide to the country's fastest growing sport. 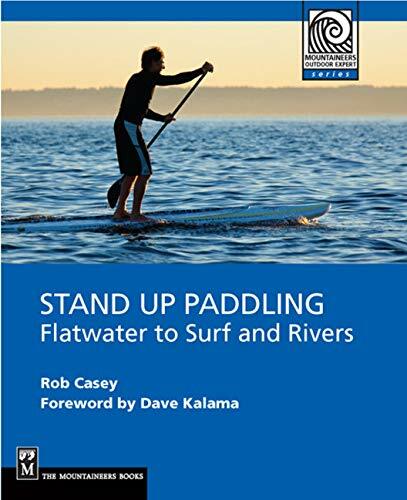 Longtime stand up paddler and instructor Rob Casey has authored the first and only comprehensive guide to stand up paddling. From choosing the right gear to stroke techniques and fitness advice, Rob will have you stand up paddling in no time.